Original tower, operating rooms, and lobby areas for one of Waukegan’s two major medical facilities – this one built and long-operated by the Catholic Church. The two hospitals would merge in 2000 to form Vista Health. 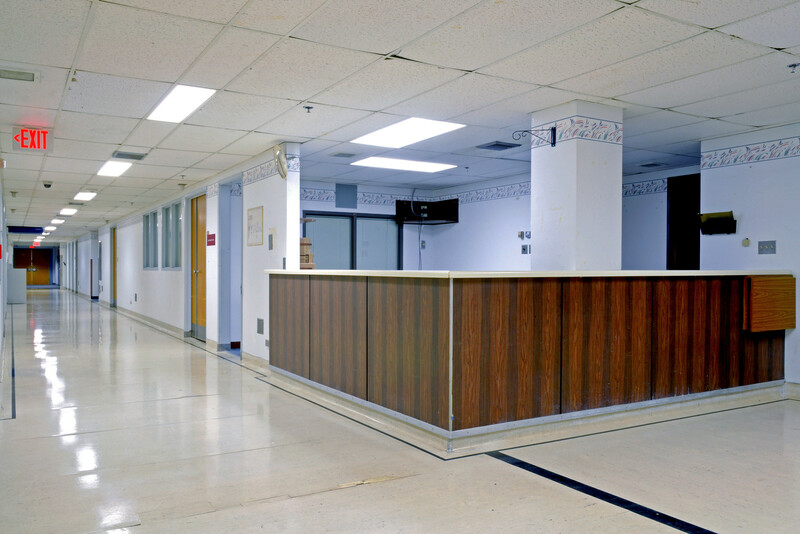 Over the next 18 years, Vista slowly wound this facility down – closing buildings and vacating entire floors – until it was operating solely as a psychiatric ward and emergency room. Explored (while it was still semi-active) in the days leading up to its sale and full conversion to a mental health institution in 2018. Status: ACTIVE; temporarily housing a behavioral health facility and a stand-by emergency room.